html & css Elementax 2011-08-20 19:28:54 UTC #1 Hey guys, basically, I know how to create a drop down menu, as well as a submit button, but I'm not sure how I would go about linking them to pages?... I managed to create a menu with drop-down-menu (sub menu) using CSS. But I can't able to add smooth drop down-menu effect to my coding. I tried to add -moz-transition and more. CSS) The .dropdown class uses position:relative, which is needed when we want the dropdown content to be placed right below the dropdown button (using position:absolute). The .dropdown-content class holds the actual dropdown content.... Firstly, since your menu is based simply on the CSS :hover pseudo-class, make sure that your ul and li elements do not have any space between them, because this will lead to the entire menu dissapearing. Now that we have the CSS file imported to our Dreamweaver page we can drop the menu HTML into the page and everything should come together. Head back to the cssmenu folder you downloaded and then open up the file called instructions.html in a browser. 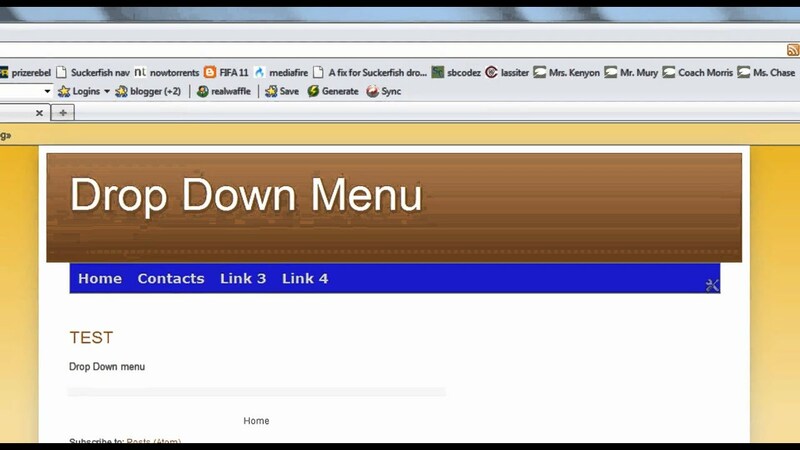 html & css Elementax 2011-08-20 19:28:54 UTC #1 Hey guys, basically, I know how to create a drop down menu, as well as a submit button, but I'm not sure how I would go about linking them to pages? Firstly, since your menu is based simply on the CSS :hover pseudo-class, make sure that your ul and li elements do not have any space between them, because this will lead to the entire menu dissapearing. 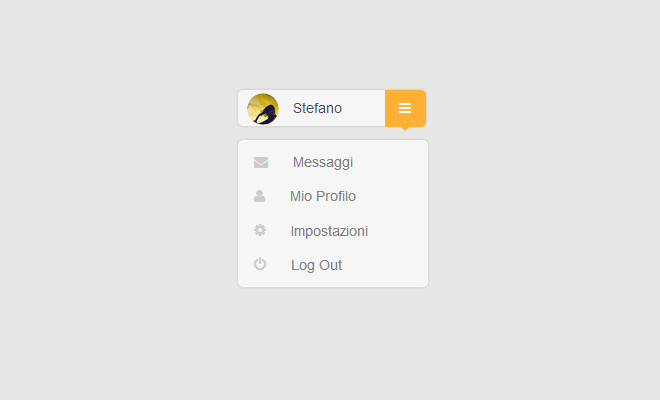 I managed to create a menu with drop-down-menu (sub menu) using CSS. But I can't able to add smooth drop down-menu effect to my coding. I tried to add -moz-transition and more.